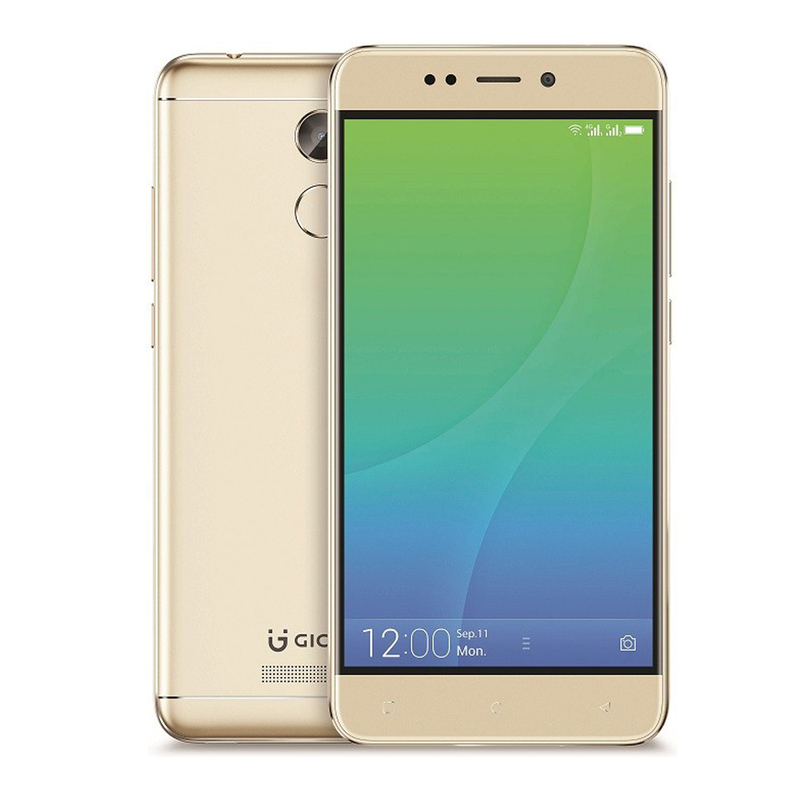 Gionee x1s is fast becoming fans favourite for Nigerian tech lovers online. The device packs so much good specs at a very affordable rate. 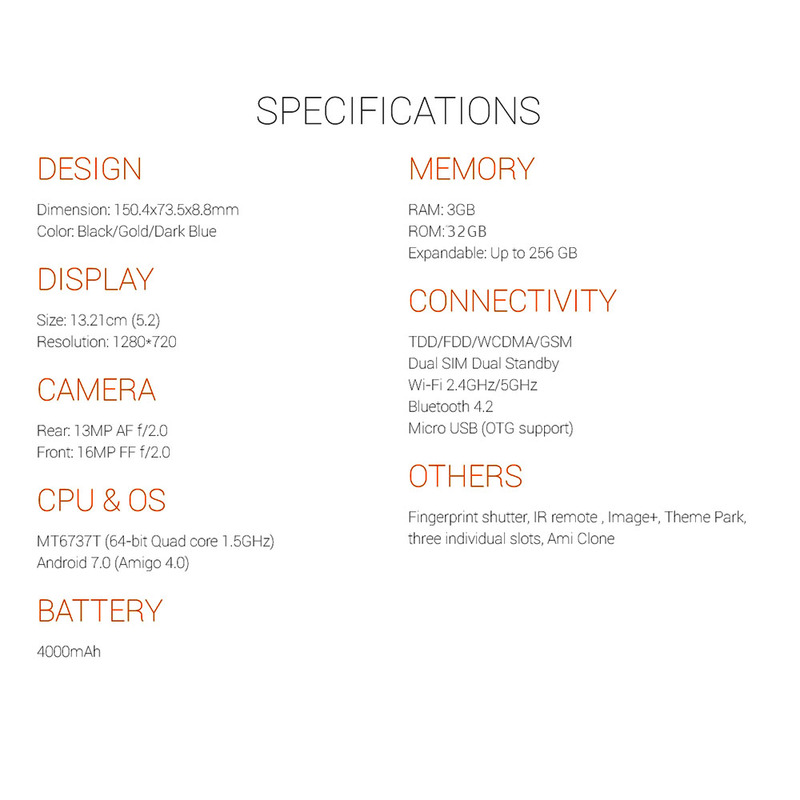 Let's take a look at some of the key specs and features of the Gionee x1s. On the side of display it comes with a 5.2" screen at 1280x720 resolution. You will get clear and sharp images on the screen but nothing 2018 premium. But don't get me wrong, most budget phones in the market have the same display or even worse and cost more than x1s. There is 3GB of RAM, 32GB of internal storage (expandable to 256GB via microSD). This is something you won't find on a device from other strong brands in Nigeria at such an affordable rate. It also come out of the box running android 7.0 and Amigo 4.0 UI. In the department of Camera and Network connectivity, there is 16MP selfie camera and 13MP rare camera, in supports 2G/3G/4G LTE and is dual SIM ready. Other features include IR remote, bluetooth 4.2, 4000mAh battery and other software goodies the gionee Amigo UI packs. You can get the device for as low as $105 online, this is about ₦38500. You can get it from Aliexpress and have it delivered for FREE between 10-15 working days. I will go for the Gionee x1s if my budget is around ₦40k and I want to get the best value out of my money. Feel free to comment your opinion. Thanks for reading!